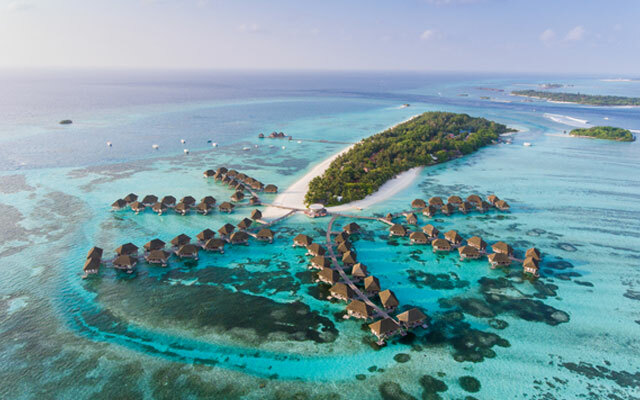 With political unrest leading up to the presidential elections blown over, optimism is now high in the Maldives’ inbound sector, further buoyed by hopes for a fattened tourism budget under the new government. A 45-day state of emergency was declared in the country early this year, sending arrivals, particularly from China, on a decline. Industry officials now estimate the destination could record over five per cent growth in arrivals this year. While expecting arrivals performance to match last year’s, Ahmed Karam, president of the Guesthouse Association of Maldives (GAM), pointed out that the rising bed count could be a problem. Karam remarked that less than US$1 million was spent on destination promotion under the outgoing leadership, when it should have been more given the increasing number of beds and resorts. The opposition party, which will take over the reins in mid November, has promised to increase the destination marketing budget by 400 per cent. On September 28, the nation elected a new president, ousting Abdulla Yameen, who had been accused of corruption and human rights abuses. President Yameen will officially step down on November 17. This has contributed to a overall buoyant mood in the inbound sector. Andrew Ashmore, chief commercial officer at Coco Collection Hotels & Resorts, said: “The EU, the US and India have (reacted) favourably on the result and this buoyancy may actually help tourism,” he said. Meanwhile, Abdulla Ghiyas, president of the Maldives Association of Travel Agents and Tour Operators, said that tourism has been picking up in the past few months with new resorts opening. “Flights are also coming in and the forecast is looking good,” he said.